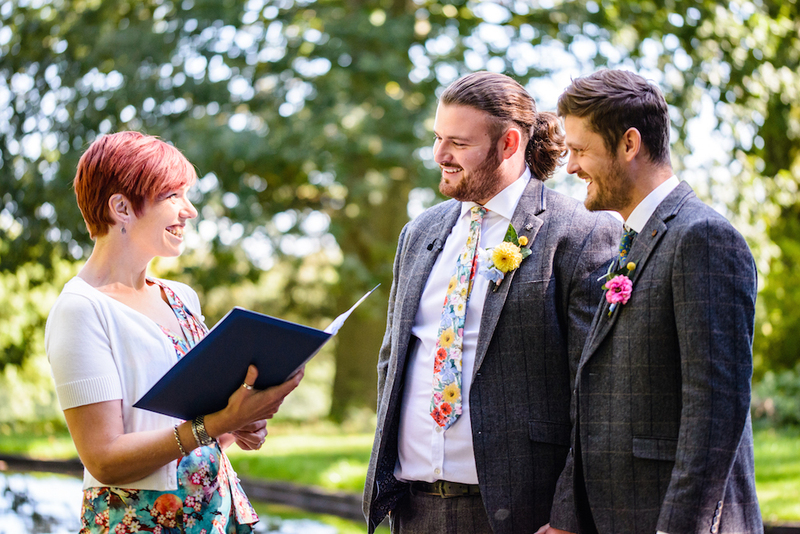 A celebrant can work with you to add those personal touches that make an important day extra special. 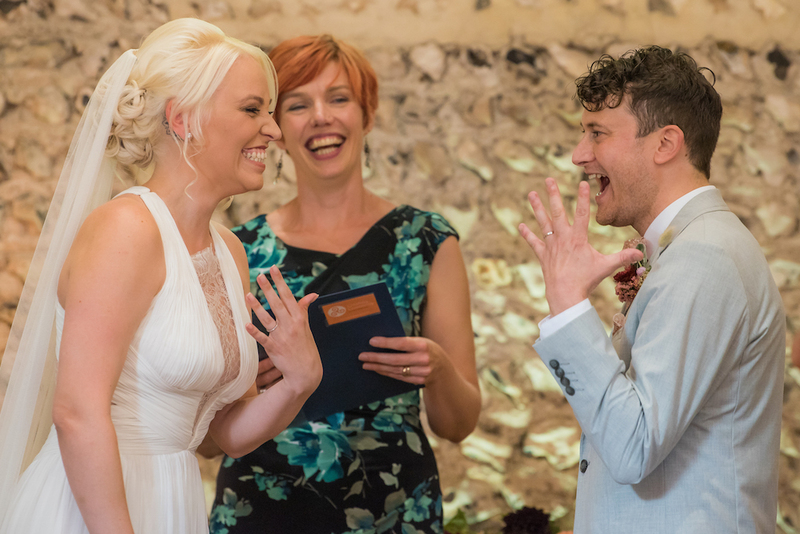 Claire Bradford from Creating Ceremony was the Wedding Industry Awards’ National Celebrant of the Year 2018, no less, and is recommended by a host of major Sussex wedding venues from Worthing Pier to Amberley Castle. All round people person and self-confessed ‘incurable mushbucket’, Claire is a writer, speaker and occasional broadcaster when she’s not being a celebrant so has plenty of experience of holding an audience. 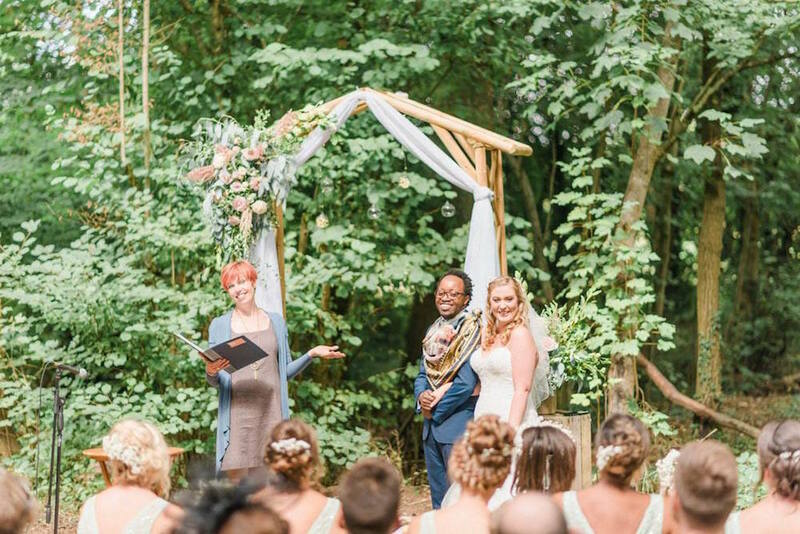 She’s not only there for when you’re looking to tie the knot. 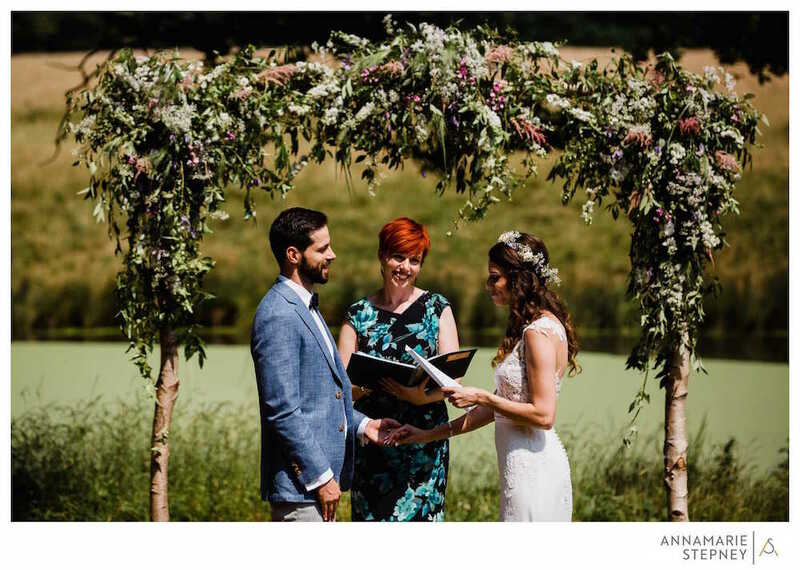 If you have a baby naming ceremony in mind, a vow renewal or a funeral you would like to really reflect your loved-one’s life, Claire can write you some beautiful words based on your ideas, and suggest rituals, readings and more. She is based in Worthing but works all over Sussex.